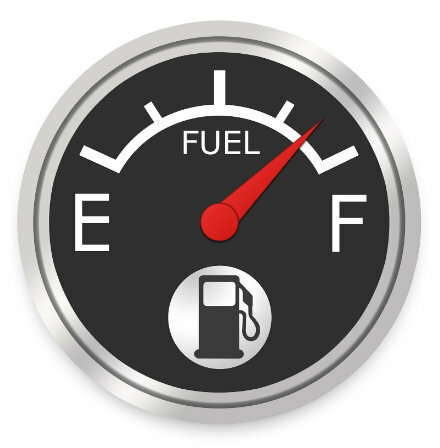 Home » Tips » How can I maximize my fuel economy? This is a question asked by car owners all the time. Good gas mileage consistently ranks as one of the top priorities for new car shoppers. Even if your vehicle isn’t particularly good on gas, there are still things you can do to improve your fuel efficiency. Keep reading to learn more. When your engine idles, it is being as inefficient as possible. There is nothing less efficient than using fuel and going nowhere. Some people think that starting your car uses more gasoline than just letting it run. That is not true. When possible, you should avoid idling if you want to improve your overall fuel economy. You might also like: What Honda model is best for driving in the snow? As obvious as this one may sound, many drivers harm their fuel economy by pressing too hard on the gas. When driving gets stressful or some other life factors are putting you in a bad mood, sometimes it’s nice to take it out on the throttle. What you may not realize is that this actually hurts your fuel economy because it results in way more gas being used than is needed. Try to find another way to channel your stress so you don’t have to spend more cash at the pumps. Believe it or not, your tire pressure can have an impact on your gas mileage. If your tires are underinflated, they can cause more drag on your vehicle which, in turn, results in more fuel to be used than necessary. Check what your recommended PSI is and get the right amount of air in your tires. This entry was posted on Tuesday, January 15th, 2019 at 3:49 pm	and is filed under Tips. You can follow any responses to this entry through the RSS 2.0 feed. Both comments and pings are currently closed.